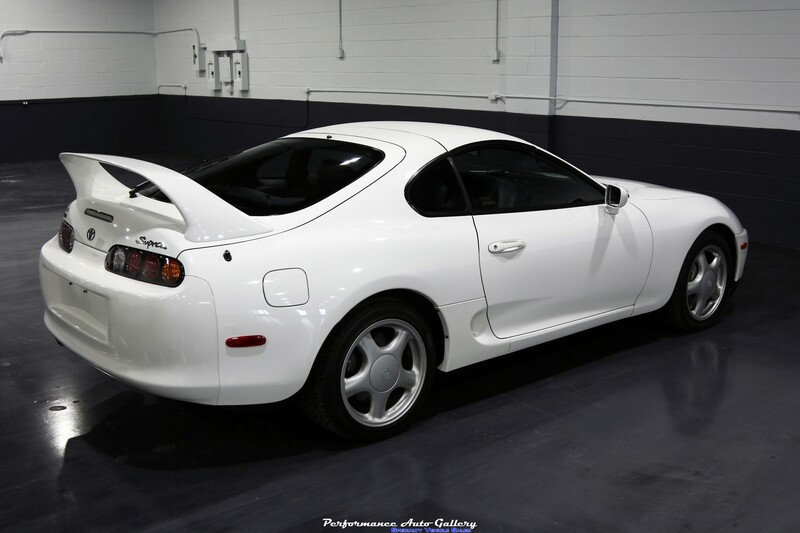 With a Supra this pristine, it may be in the owner's best interest to push this across the finish line, or tow it. 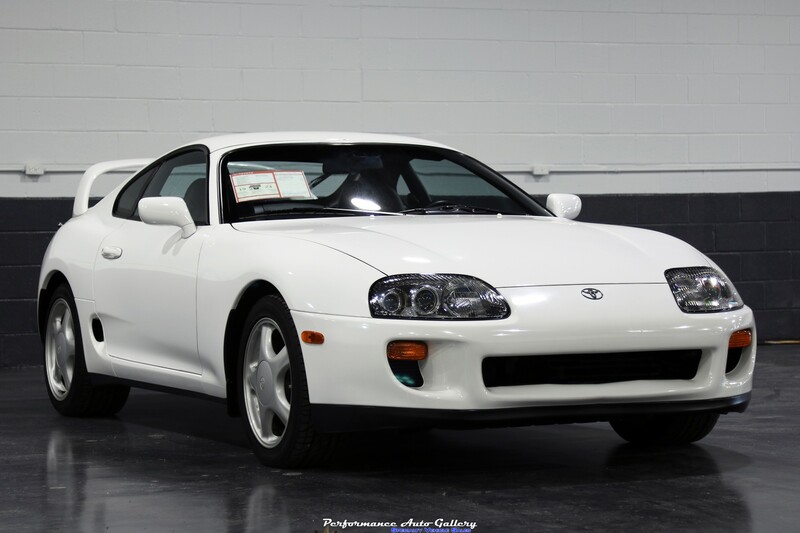 Seemingly timed to take advantage of the current Supra-mania spurred on by the MkV hype-train, an absolutely pristine example of the now-legendary MkIV Toyota Supra has appeared for sale. 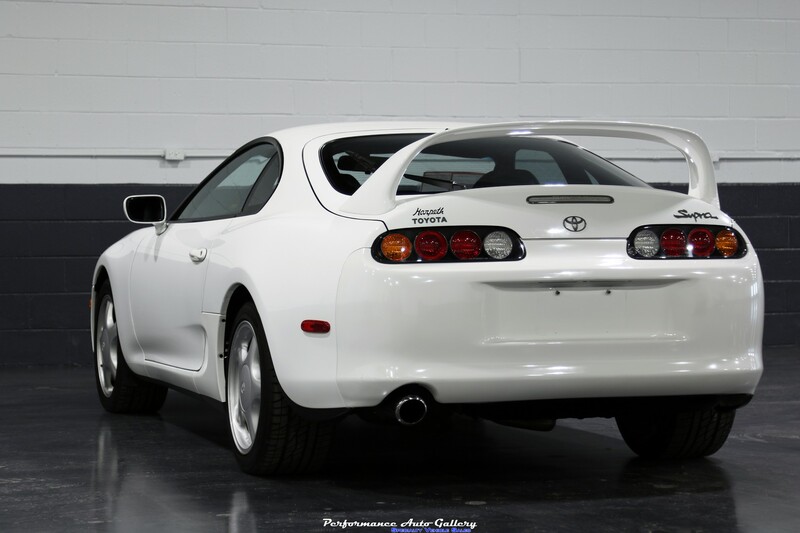 Spotted on Bring a Trailer is a completely unmodified 1994 Supra with just 5,664 miles on the odometer. According to the seller, all of the car's body panels still wear the original Super White paint and carry matching VIN tags. Naturally, it also boasts zero accidents on its Carfax and a clean Tennessee title. 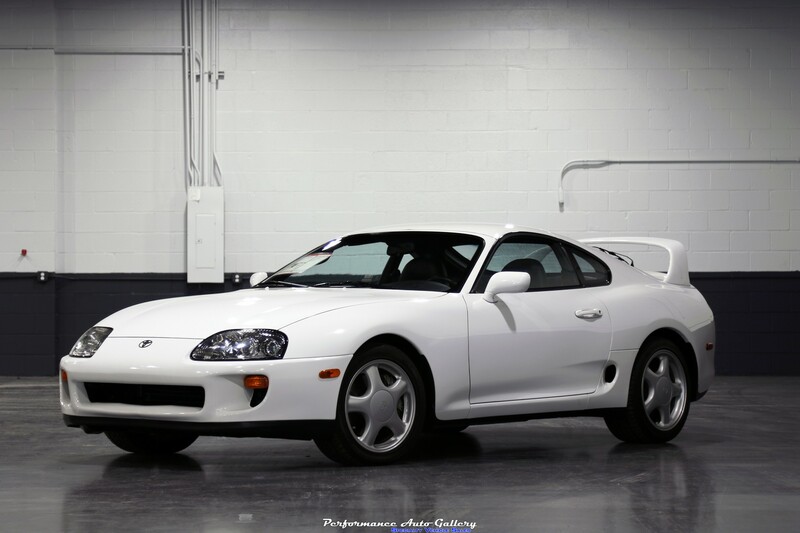 With a Supra this pristine, it may be in the future owner's best financial interest to push this across the finish line, or tow it. 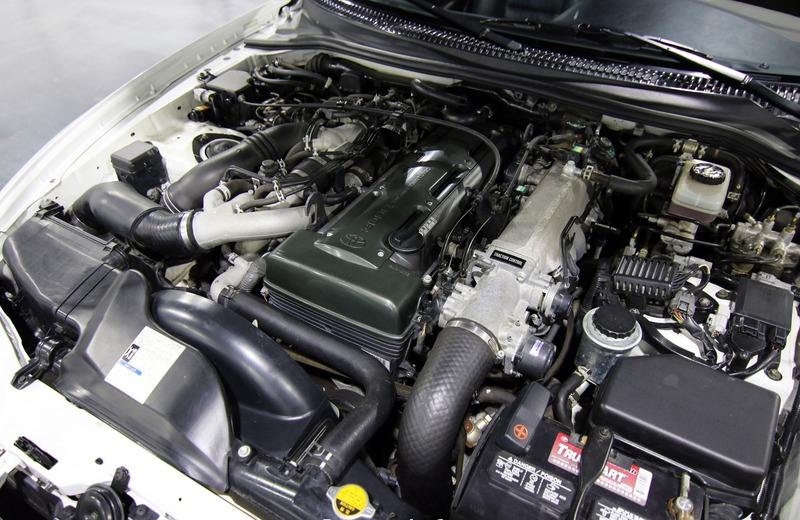 The car's original 17-inch wheels move under the power of a twin-turbocharged 3.0-liter 2JZ straight-six which sounds all good and well until you learn how that power gets transmitted to said wheels. There had to be a fly in the ointment somewhere, right? 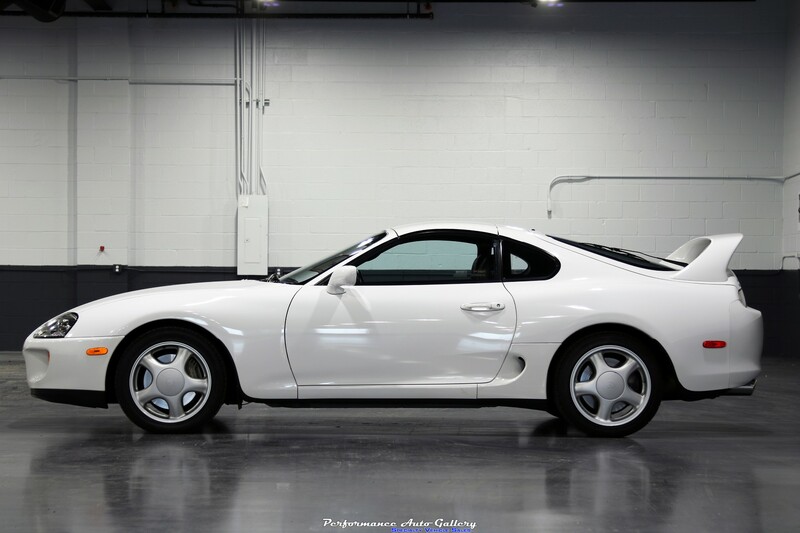 If you haven't guessed by now, this particular Supra comes with a four-speed automatic transmission. Yes, four speeds. Look, it was the '90s, give it a break. While the slushbox here is a bit of a bummer, let's be realistic. This thing will likely spend the rest of its life as a collector's item, not a driving machine. So what does it really matter what gearbox it has? Plus, even if a manual Supra of this condition ever did crop up, it's unlikely Bring a Trailer's servers would survive the event to tell the tale. As of this writing, the current bid sits at a healthily high $61,000. With more than 4 days still left in the auction (the last day to bid is March 30), we have a feeling the closing price on this famous "10-second car" will be a lot more than most can afford. The new Supra will feature a perfect 50/50 weight distribution and take power increases better than the 86. The Toyota GR Supra Racing Concept previews the revival of a Japanese sports car legend. FD driver Dan Burkett goes into detail as he continues to build his Toyota Supra drift car for the upcoming season. This one of a kind monster is one of the most unique pieces you can add to your collection. When complete, this build is expected to make 2,500 horsepower.